Good Greetings will be a valuable set. The greetings are extremely versatile, and will be useful from Halloween to Valentines Day & beyond!! 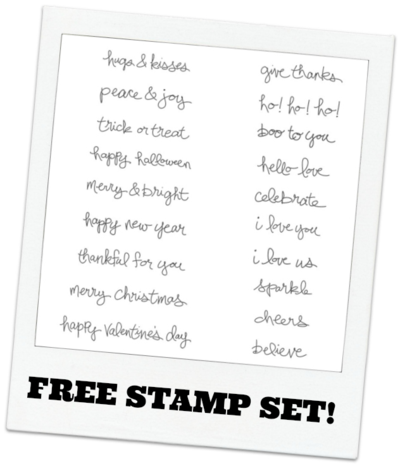 It's available in clear mount or wood block, & has 19 stamps in a cute script font! How does a Stampin' Up! party work? You invite your friends over for a morning, afternoon or evening of crafty fun, have some light refreshments on hand, and I'll take care of the rest!! I will introduce you to the fabulous range of co-ordinating Stampin' Up! 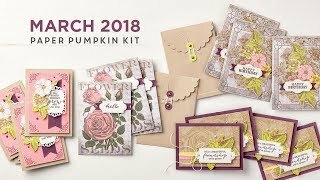 products and share some samples, then everyone will get the opportunity to try it out and make a card that they will get to take home at the end of the party. 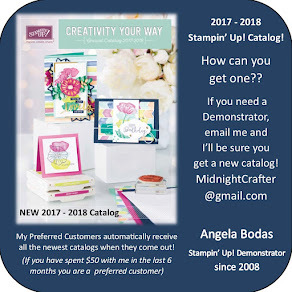 Everyone will then have time to browse the current catalogue and purchase their Stampin' Up! goodies. The more money your friends spend, the more hostess credits you earn to spend on free craft goodies just for you! Exciting news!!! You can now easily host an Online Stampin’ Up! Party and you can invite anyone to join in from anywhere in the United States - how fun is this! This is the perfect solution for the busy crafters in your life- no need to try to manage everyone’s hectic schedules and no need to clean for company! Get your hostess code- You will be given an exclusive HOSTESS CODE specific to your Online Stampin’ Up! Party! 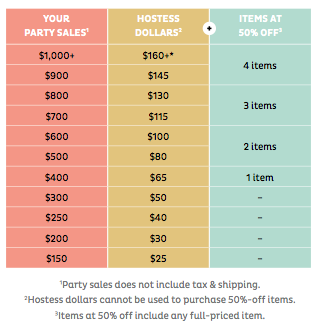 Share the code- Each of your friends can place their order through your Online Party in my store and have it shipped directly to their own house! AS A BONUS…you & your friends will receive a FREE handcrafted samples, opportunity to win a door prize and a special thank you – all the same perks you would receive at one of my in home events. Plus as a hostess you will still be eligible for booking gifts, FREE catalogs, samples and thank you. Get FREE products- Each individual order will add up so that you can get hostess benefits. YOU GET TO PICK what you WANT! Anyone in the US can place an order through your Online Party and have it delivered directly to their house! Clearance Rack items, My Digital Studio products, Paper Pumpkin Pre-Paid Subscriptions and all promotions & specials can be ordered through your party! Individual orders will ship after they are placed, no need to all wait till the party closes! 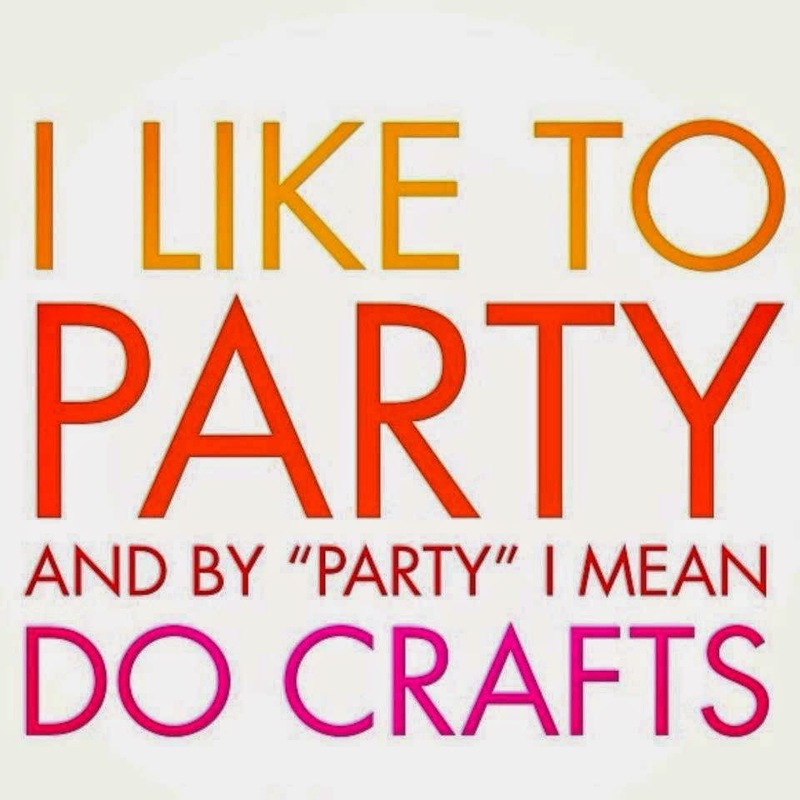 You can share your party details by email or social media (facebook, etc)….you never know what your crafty friends might want or need! Hostess Dollars can be used on items in the Annual Catalog & Holiday Catalog - you choose what products you want! I look forward to partying with you! !